Learnt violin making, then turned to bows after WWI. 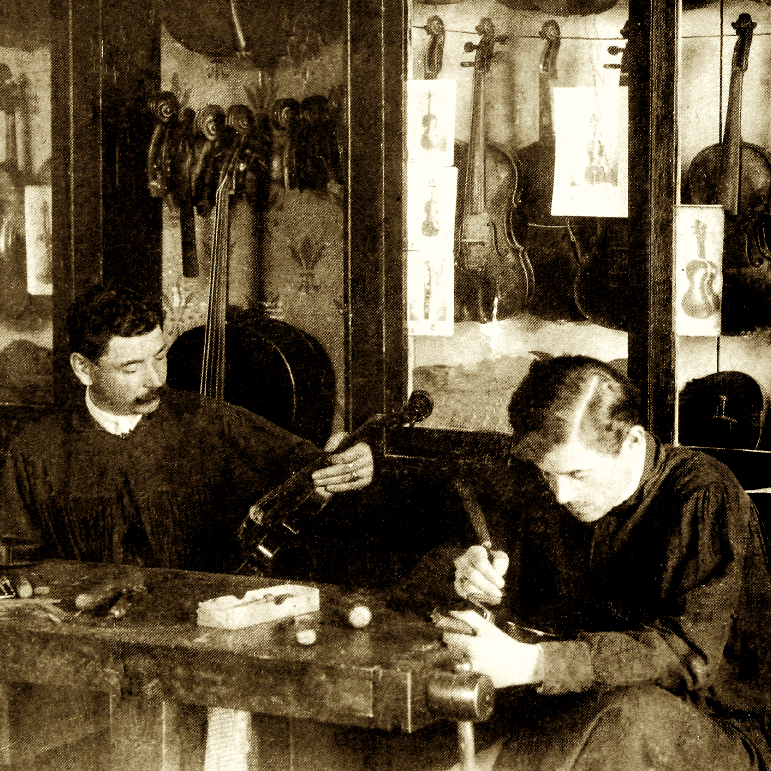 Son of the violin maker Marie Joseph Georges Chardon, he took over the family firm after his father's death in 1949. 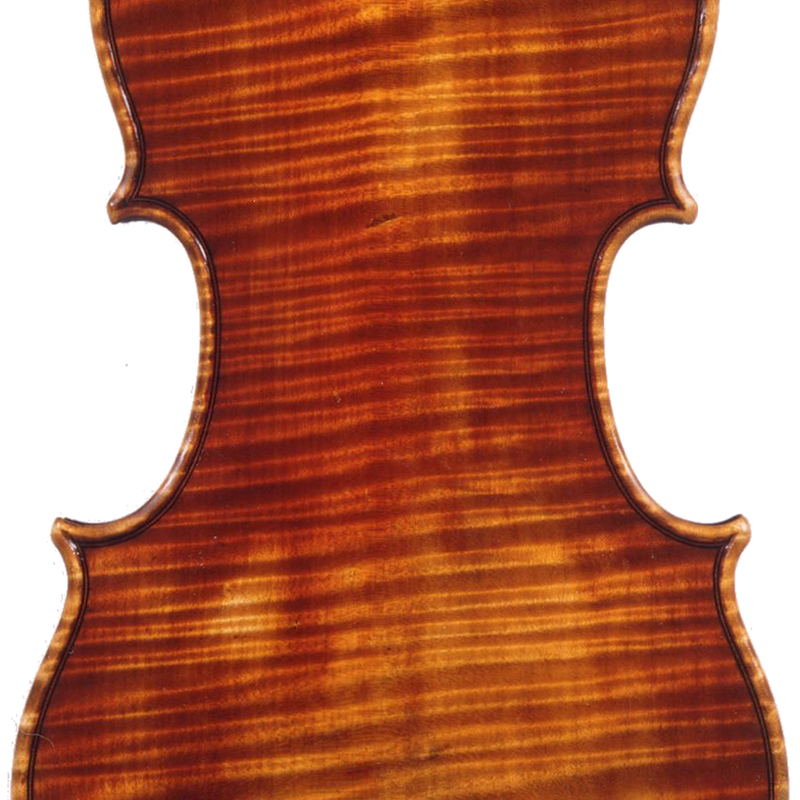 After an experimental phase early in his career, he produced good quality bows in the style of Tourte and Peccatte. 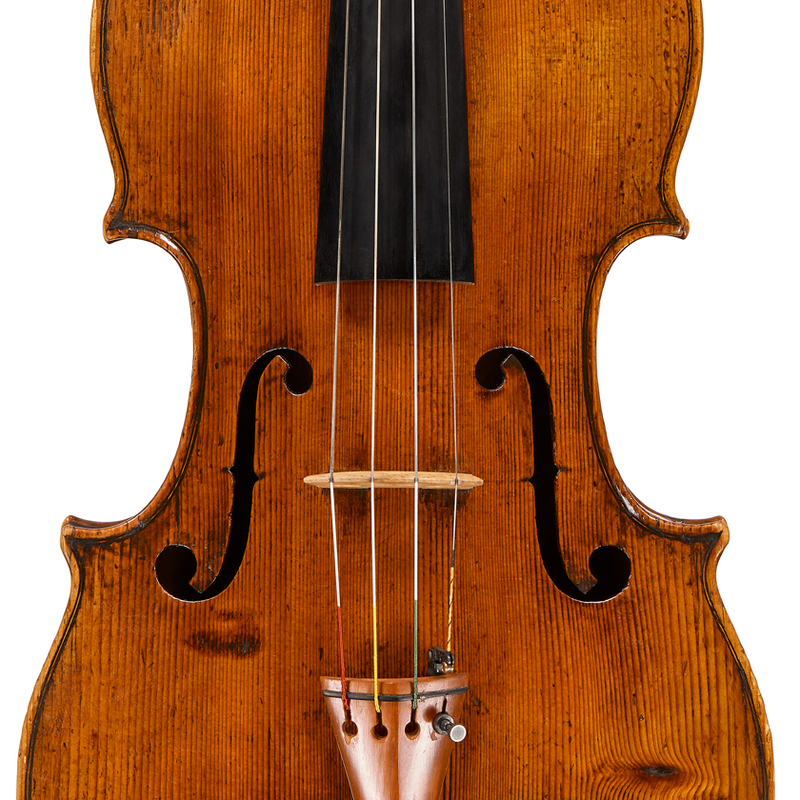 - The auction record for this maker is $8,571 in Nov 2017, for a violin bow.